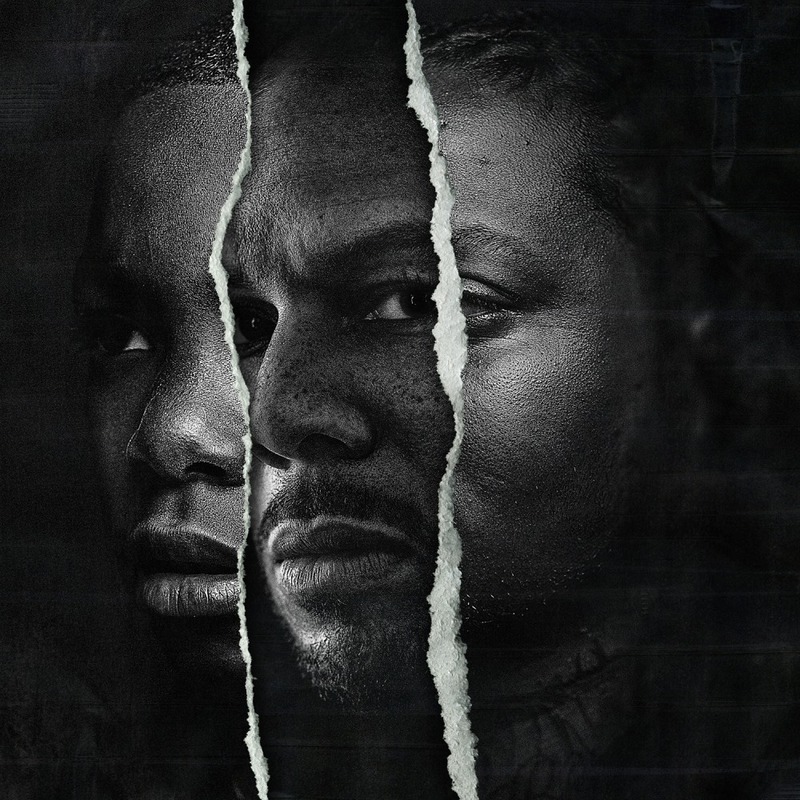 Common took a bit of a break after 2011's The Dreamer/The Believer, Common is back with an amazing follow-up. For this release, he was influenced by the well-reported crime and gun violence issues in his hometown of Chicago, Illinois. Despite being a well-established artist (this is his 10th album), he worked with a number of newer performers on this release, including Big Sean, Jhené Aiko, and Vince Staples. Well, this one was a surprise. 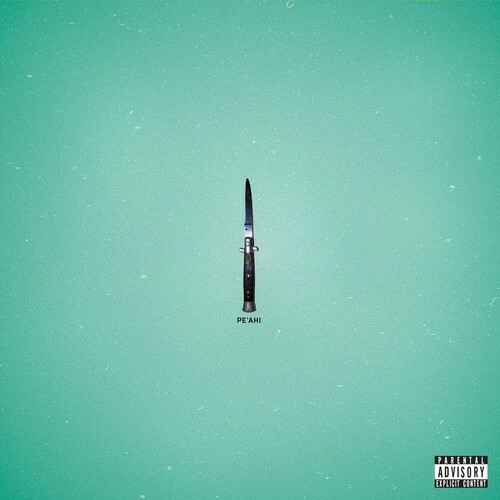 Pulling off indie music's version of a Beyoncé, The Raveonettes dropped this album with no promotion and released videos for each of the album's tracks (though, they're all simple lyric videos, nothing fancy like Bey). The album, named for a Hawai'ian surfing spot, came about following the death of Sune Rose Wagner's father; though the band also drew inspiration from other experiences over the past few years. The band Bleached released their debut album, Ride Your Heart, last year. The title track to this new EP was recorded during the same sessions, but didn't quite work on that release. They're releasing it this year, with a couple of other new tracks, including a cover of the iconic "Poison Ivy," original performed by The Coasters. Cut Copy released their fourth album in November of last year. Eight months later, it's getting the reissue treatment, with the inclusion of five additional tracks. Watch: "Meet Me in the House of Love"
Love the Free is a burgeoning series of mix tapes curated by Brooklyn's DJ Kitty Cash. Her second foray includes tracks from SZA, Willow Smith, and Dev Hynes. 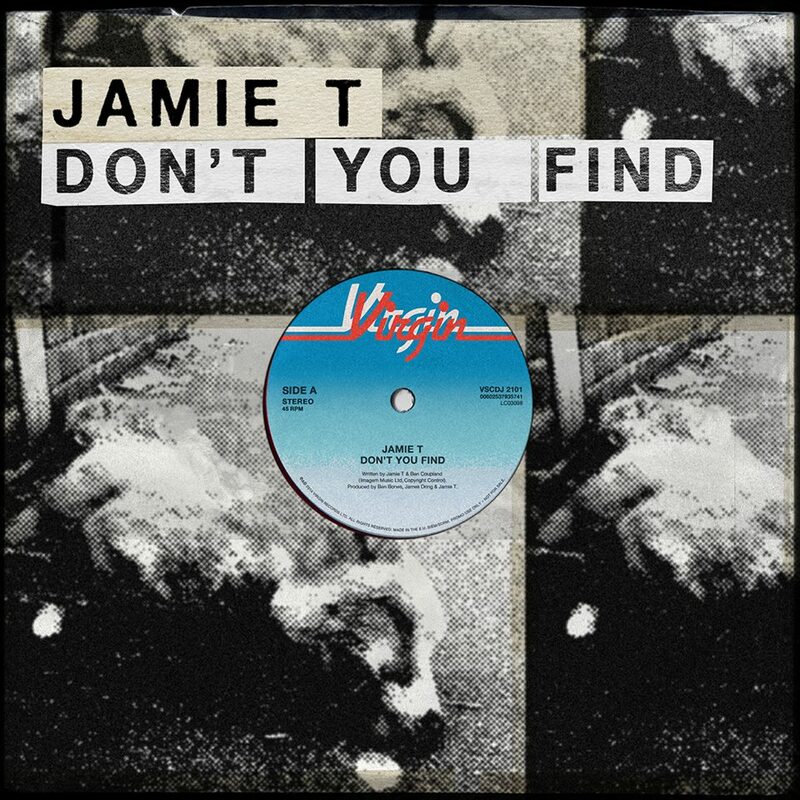 Jamie T - "Don't You Find"
Finally! After a five-year hiatus, British rock-rapper Jamie T will be back with a new album at the end of September. Before that, though, he has released the first track and accompanying video for the album; the song is the wistful "Don't You Find." In order to combat the effects of global warming, many of the nations on Earth have released an element into the atmosphere to cool things down. They do a little too good of a jod, though, and the Earth is sent into a deep freeze, killing everything. Fortunately, one entrepreneur has seen this coming and built an ever-running train capable of sustaining life. Of course, life on the train is broken into the haves and the have-nots. At the front of the train, wealthier survivors have access to everything they need, including many luxuries. The poorer folks crammed into the back get little to nothing, having to make due with little food and even less space. They stage a revolt, led by Curtis. 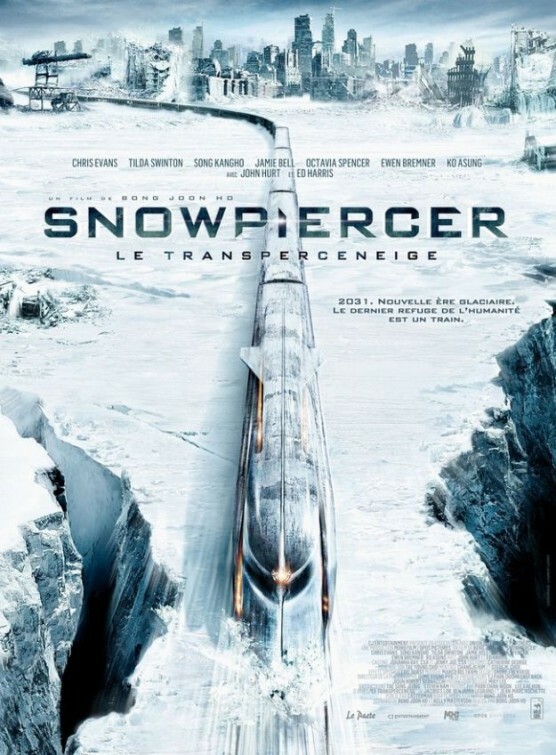 Along their trek to the front of the train, they discover many uncomfortable secrets about the train's resources, runners and class system. Ray Noble & His Orchestra - "Midnight, the Stars, and You"
Pixies - "Blue Eyed Hexe"
"Blue Eyed Hexe" is a track from the Pixies 2014 return record, Indie Cindy. The video for the song is a frenetic collage of moving images, animated and directed by Mount Emult. Indie Cindy was released on April 29. Antemasque is a new band made up from the members of the now-defunct bands At the Drive-In and The Mars Volta, with a little help from Flea of the Red Hot Chili Peppers. They formed earlier this year and wasted no time in putting together their debut album. Flea may not be an official member of the group, but has lent some signature elements of his style to this new band. 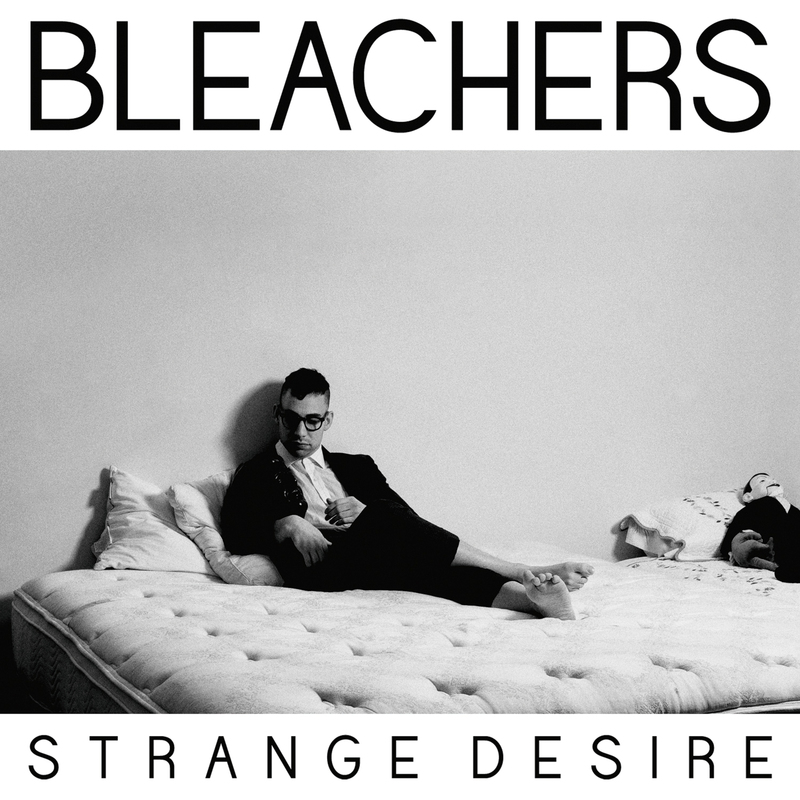 Listen: "Drown All Your Witches"
Bleachers of the solo act of fun. 's Jack Antonoff. He began working on the project over the years of being on the road with him main act, officially announcing it in February with the release of this first single. He enlists some help from both newer and established indie performers; Yoko Ono and Grimes are both featured on the release. Watch: "I Wanna Get Better"
Fink is the performing name of English singer and songwriter Fin Greenall. He has been an active performer for more then 20 years. He's released some incredible albums with my introduction (and favorite) being 2006's Biscuits for Breakfast. He makes deep, brooding music, which seems to emanate from inside and builds on itself as the songs progress. He's been able to lend his style to other artists like Banks and John Legend, but really shines on his own. Landlady is an New York-based band who have been inspired by some established favorites; Talking Heads, TV on the Radio, Dirty Projectors. They take those influences and create a percussive, experimental indie rock. 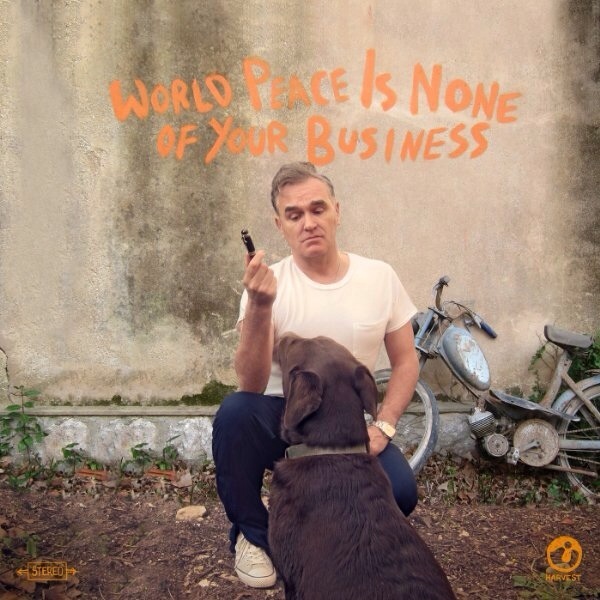 To promote his tenth record, Morrissey took a slightly different approach than is typical. While he did release videos for a number of the album's tracks, the audio for the videos featured spoken word renditions of the lyrics (I erroneously thought that the record was spoken-word through and through). He released almost no tracks in the form in which they appeared on the record, aside from some early live recordings. 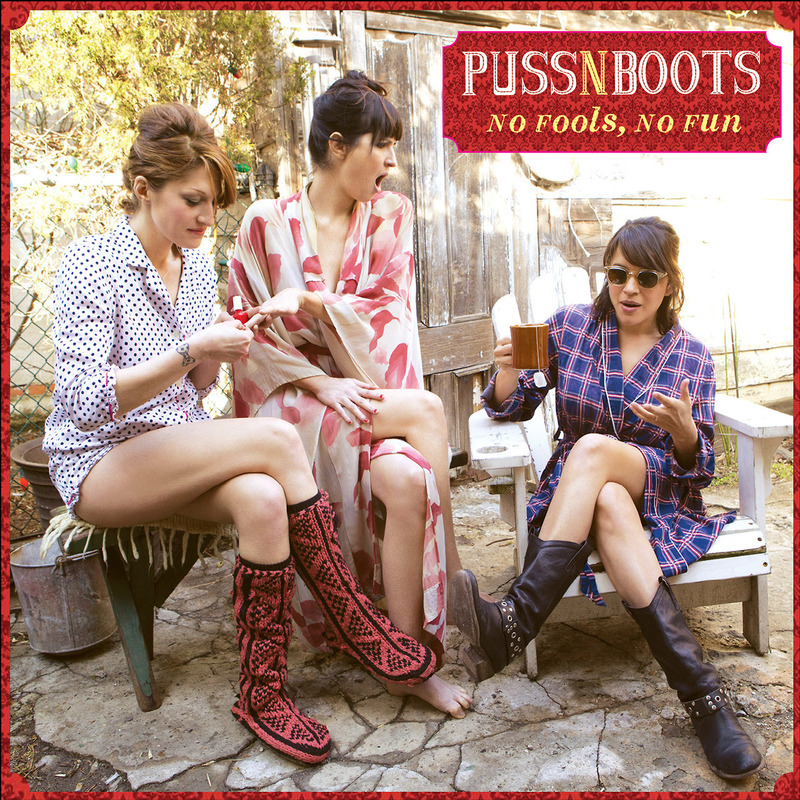 Watch: "Earth Is the Loneliest Planet"
Puss N Boots is a side project of Norah Jones, joining up with Sasha Dobson and Catherine Popper. Though two of the three members became known for singing jazz-style music, this record is all country. The group began performing together in 2008, but this is their first album. Listen: "Don't Know What It Means"
Richard Reed Parry is a multi-instrumentalist and songwriter who has become pivotal in defining Arcade Fire's sound. As a solo artist, though, he errs on the same classical side as bandmate Sarah Neufeld. For Music for Heart and Breath, he composed the tracks, but enlisted other performers to record the songs to the beat of their own bodies (hence the album name)! Listen: "Duet for Heart and Breath"
Tellier may have just released his fifth album, Confection, in November of last year, but he's quick with the follow-up. Where that previous record came from a place of pain, it was inspired by the death of his grandmother, this one is lighter, inspired by Brazil. He brings in elements of Brazilian-styles of music to complement his own French pop/new wave style. Watch: "Aller vers le soleil"
United Nations is a "scream" supergroup made up of members of Thursday, Glassjaw, and Acid Tiger, along with a few other bands. This is just their second album together following about nine years together. 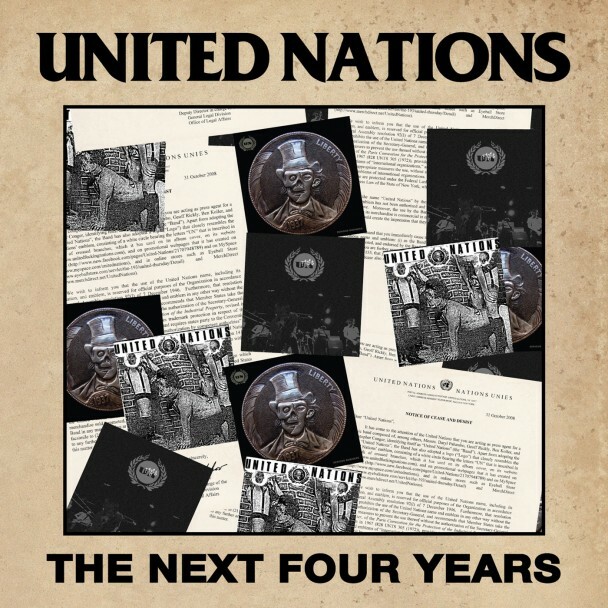 Listen: "United Nations vs. United Nations"
Anna Calvi follows up her amazing 2013 album, One Breath, by teaming up with David Byrne for a covers EP. The singer and guitar virtuoso shows that she's equally inspired by those who have come after as well as before her. The album includes tracks originally performed by Connan Mockasin, FKA Twigs, and Byrne himself. It was reported way back in 2009 that Yeasayer's Anand Wilder was working on a musical with pianist Maxwell Kardon. Now, it's revealed that there may not be a musical per se, but a collection of songs written and compiled by the duo telling one cohesive story. 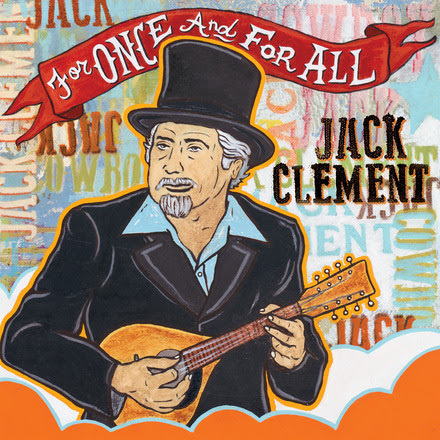 "Cowboy" Jack Clement was a singer and songwriter who passed away last year at the age of 82. He was a prolific songwriter who wrote and produced hits for Johnny Cash, Elvis Presley, and Ray Charles. His final record includes collaborations with some old friends, Emmylou Harris and John Prine; as well as some newer folks like The Secret Sisters and Dan Auerbach. Listen: "Got Leaving on Her Mind"
Kelis released her hunger-inducing sixth album Food, earlier this year. "Friday Fish Fry" is one of the tracks from that record, which is now getting released with a number of remixes of the track to go along with it. My Brightest Diamond (aka Shara Worden) will be releasing her fourth album later this year. Before that, though, she is putting out a short EP of new music. Just something to give everyone a little taste of what is to come! Speedy Ortiz - "Bigger Party"
"Bigger Party" is the sixth installment in the 2014 Adult Swim singles series. The song is performed by indie rock band Speedy Ortiz, a follow-up to their 2013 debut album Major Arcana. Ten years ago, Zach Braff made a mixtape that changed how movie soundtracks were released. The soundtrack for his little indie film, Garden State, won a Grammy and made some of the featured artists big(-ish) names, especially The Shins. Zach is back and trying to recreate that magic with the soundtrack for his new film, Wish I Was Here. The Shins are, again, featured on the soundtrack. Listen: The Shins - "So Now What"
Listen: Bon Iver - "Heavenly Father"
Sia Furler is an Australian singer and songwriter who began her career as a solo artist and frequent collaborator to Zero 7. She's also made a name for herself as a songwriter and has written hits for Katy Perry, Rihanna, Britney Spears, among many others. 1000 Forms of Fear is her sixth album and a return after a four year hiatus from recording new music. She's turned her hit-writing capabilities on herself and has become a hit artist herself; something many songwriters fail to do. 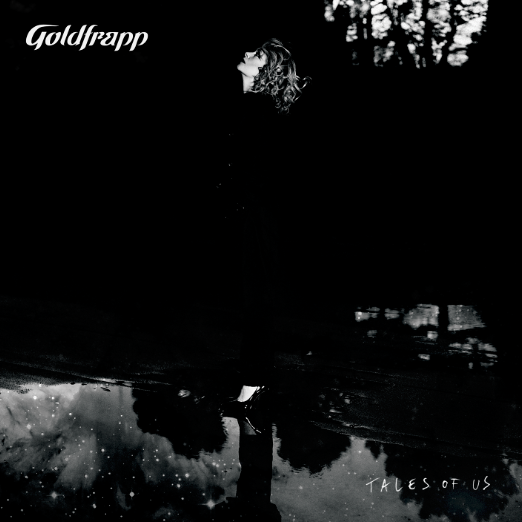 Listen: "Eye of the Needle"
Goldfrapp released her sixth album in September of last year. That album is getting released this year with rerecorded live versions of each of the album's tracks. 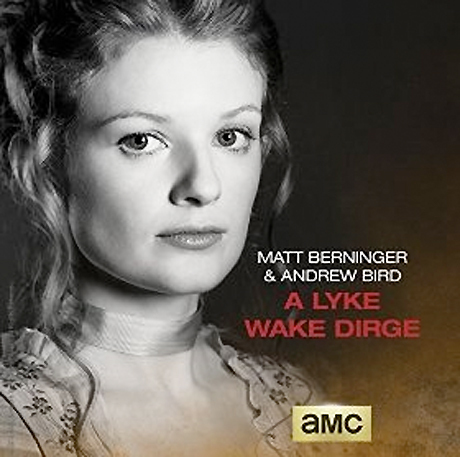 Matt Berninger & Andrew Bird - "A Lyke Wake Dirge"
Turn is the latest epic show from AMC, starring Jamie Bell and taking place around the American Revolutionary War. Matt Berninger, frontman for The National, and Andrew Bird have teamed up for a new original song to promote the series. MellowHype is the Odd Future sub-group that consists of Hodgy Beats and Left Brain. It's been a couple of years since their sophomore LP Numbers, but they are back with a full-length mixtape. Tim Hecker - "Amps, Drugs, Mellotron"
The Adult Swim Singles Series is back in full swing for the summer of 2014. 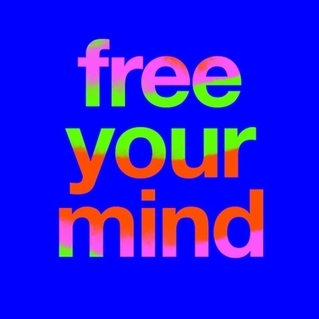 Already, they have released new music from Giorgio Moroder, Machinedrum, and Fatima Al Qadari. 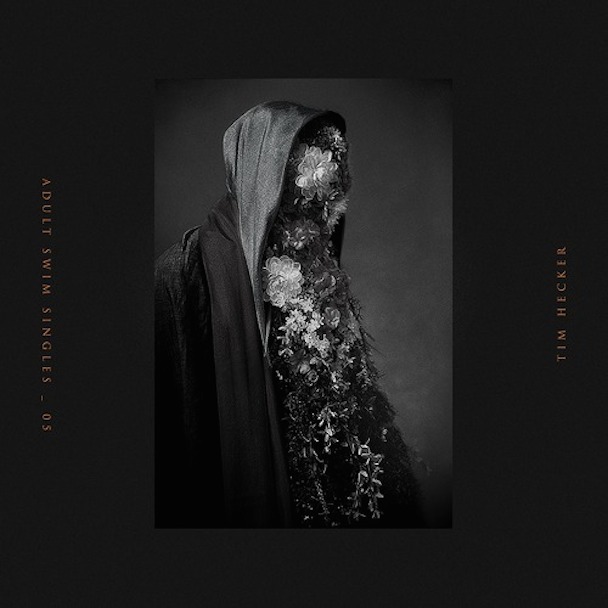 For his contribution, Tim Hecker has reworked a track from his 2013 album, Virgins. Titus Andronicus - "Titus Andronicus"/"Fear and Loathing in Mahwah, New Jersey"
The ambitiously-named Titus Andronicus have been active since 2005. At the beginning of this month, the band announced a 7" single series, kicking off with a reissue of one of their first releases. "Titus Andronicus" b/w "Fear and Loathing in Mahwah, New Jersey;" which was originally released in 2007. Both songs were included on the band's debut album, The Airing of Grievances. Listen: "Fear and Loathing in Mahwah, New Jersey"
Woods - "Tambourine Light"/"Tomorrow's Only Yesterday"
Freak folk band Woods released another in a long string of amazing records with With Light and with Love in April. This follow-up single comprises two tracks which did not make it onto that release. The East, directed by Zal Batmanglij, the brother of Vampire Weekend's Rostam Batmanglij, is a story of infiltration. Brit Marling stars as Sarah, a private intelligence agent charged with gaining access into a domestic terrorist organization called The East. The organization, led by Benji, pulls off attacks against major corporations in order to expose their corruptness. While she joins them in order to expose their activities, she also begins to feel a kinship and accompanies them on several of their "jams," or their acts of terrorism. She clashes, though, with another member of the group, Izzy. During a jam involving Izzy's father, the head of a corporation, Sarah is forced to prove her allegiance to the group. She is shocked to later discover that Benji has suspected her of being an agent all along and asks her to perform one last act against her own organization. Civil Twilight - "Letters from the Sky"
Rostam Batmanglij - "Doc's Song"
The National - "About Today"
Before embarking on her solo career, Frankie Rose was a member of several bands. She worked with Vivian Girls, Dum Dum Girls and Crystal Stilts before releasing Frankie Rose and The Outs in 2010. After three solo records, she's returning to recording as part of a band, joining up with Drew Citron to form Beverly. 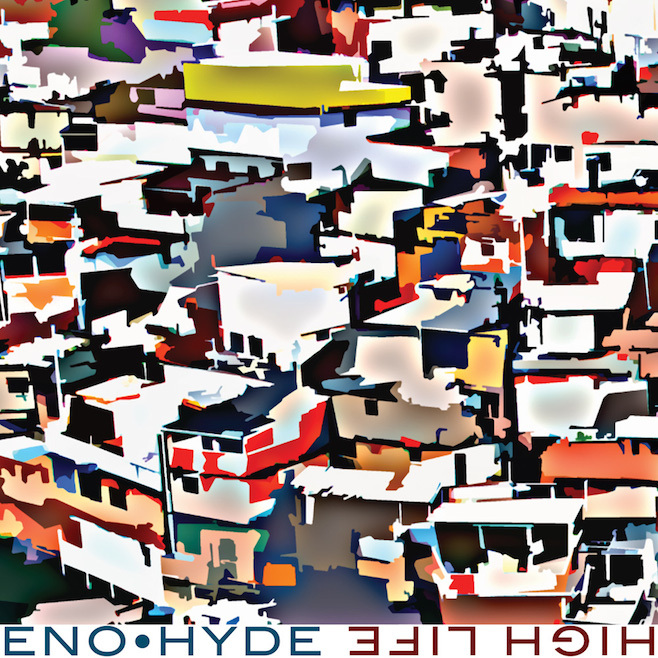 Listen: "You Can't Get It Right"
Brian Eno must have really enjoyed working with fellow house luminary Karl Hyde. Although they released their first album together, Someday World, just this past May, they're already putting out its follow-up. Unlike many quick follow-up albums, this doesn't feel like a record of rejected songs, demos and b-sides, but is its own fully fledged-out record, proving that these two have a lot to contribute together. After a seven-year hiatus, Sean Watkins reunited with his sister, Sara, and Chris Thile as Nickel Creek, who released a new album, A Dotted Line, in April. Sean has wasted no time in getting back to his solo career, however. All I Do Is Lie is his fourth solo record. Listen: "Wave As We Run"
Listen: "Since the Day That I Was Born"
Just in time for America's Independence Day, the Levinson Brothers and Rob Kutner have put out an album that sets us 1000 years past the signing of the Declaration of Independence in the future. The album features contributions from a number of comedians and musicians. Proceeds from sales will go to benefit the OneKid OneWorld charity. Watch: Aimee Mann - "I'm Cured"
Listen: Neko Case & Kelly Hogan - "These Aren't the Droids"
Producer Girl Talk and rapper Freeway put out a free EP as Broken Ankles back in April. 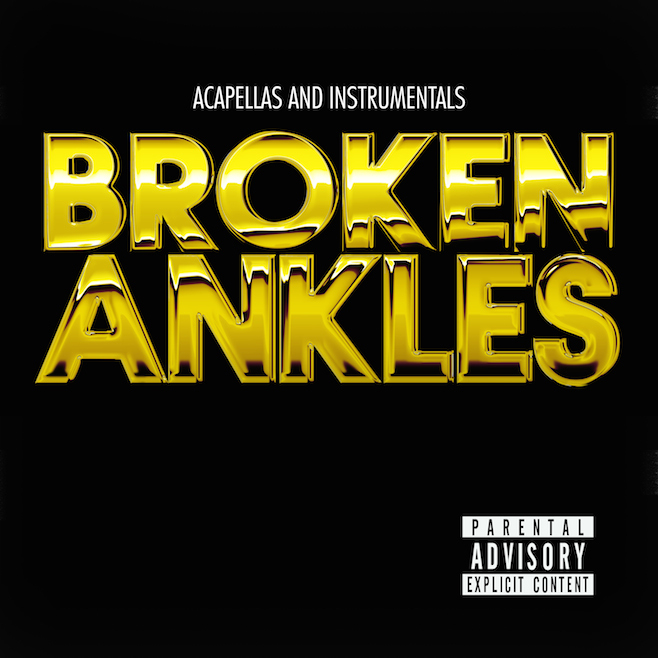 Now, they are releasing the broken out vocals and instrumentals from the record as its own free release. Perhaps this is an invitation to other producers to create their own mixes of the songs? Content is a collection of songs mixed and compiled by Ralph Lawson released to celebrate the 20th anniversary of 2020Vision. 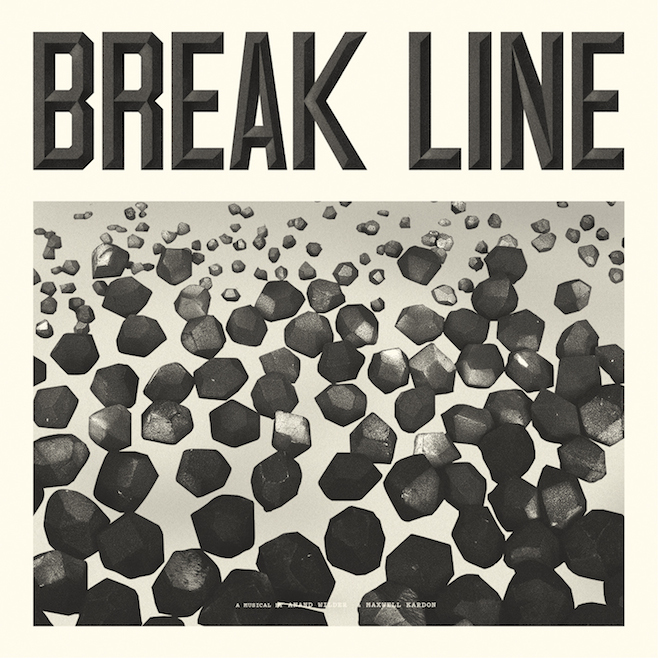 Featured artists on this release include Maya Jane Coles, Groove Armada, and Simian Mobile Disco. Listen: Simian Mobile Disco - "Parson's Nose"
Ocarina is the latest EP from German producer Essáy. The primary track from the release features the ocarina instrument, which many would recognize for its use in the Zelda games. 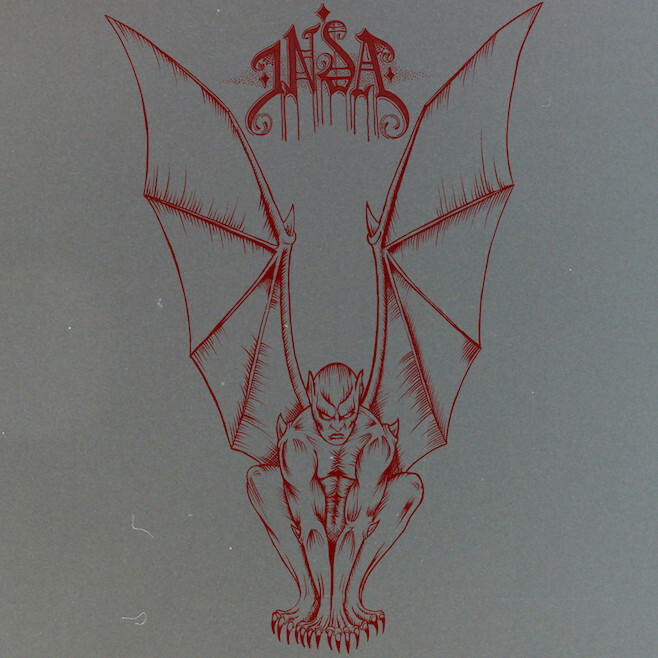 In addition to the title track, other producers lend remixes to the EP. 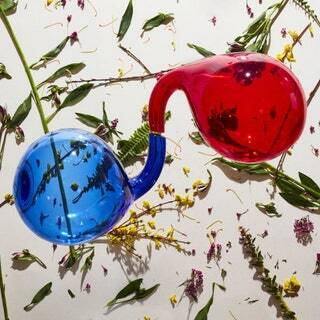 Jon Hopkins - "We Disappear" 12"
Jon Hopkins, British producer, has had a very productive 2013 and '14. He released his fourth studio album, Immunity, compiled the soundtrack for How I Live Now, and worked on music with Natasha Khan, Coldplay, and Moderat. His latest project sees him teaming up with Tanzanian-British singer Lulu James. Midnight Ramble refers to a barn that was owned by the now-deceased Levon Helm. There, he would hold intimate concerts, inviting other artists to come perform. The Midnight Ramble Sessions collects recordings from those shows. The latest features Amy Helm, Little Sammy Davis, and Chris Robinson. Listen: Levon Helm - "The Same Thing"
Liars put out an incredible seventh studio album, Mess, in March of this year. "Pro Anti Anti" is one of the tracks from the album, and is getting its single release with a handful of remixes of the track as b-sides. Lucius - "Genevieve"/"Everybody Wants to Rule the World"
Indie pop act Lucius released their debut record, Wildewoman, in October of last year. "Genevieve" is one of the tracks from that record, getting its single released backed with a cover of a classic Tears for Fears track. 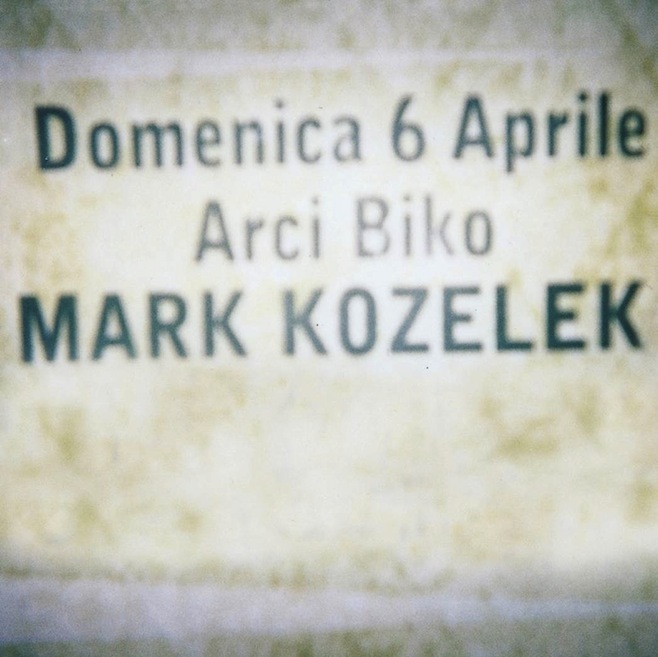 Listen: "Everybody Wants to Rule the World"
On April 6 of this year, Mark Kozelek (also known as Sun Kil Moon) performed at the Circolo Arco Biko in Milan, Italy. That performance, with a fairly quick turn-around, is getting released as the latest of his many live recordings. Moby - "The Only Thing"
"The Only Thing" is Moby's contribution to the soundtrack for the film Third Person, a Paul Haggis film set to be released this summer. 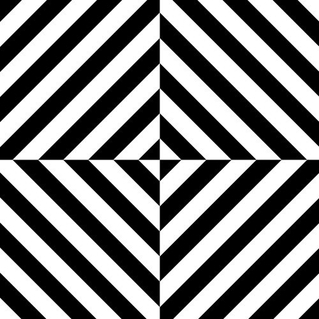 Modeselektion is a collection of tracks hand-selected by Modeselektor. 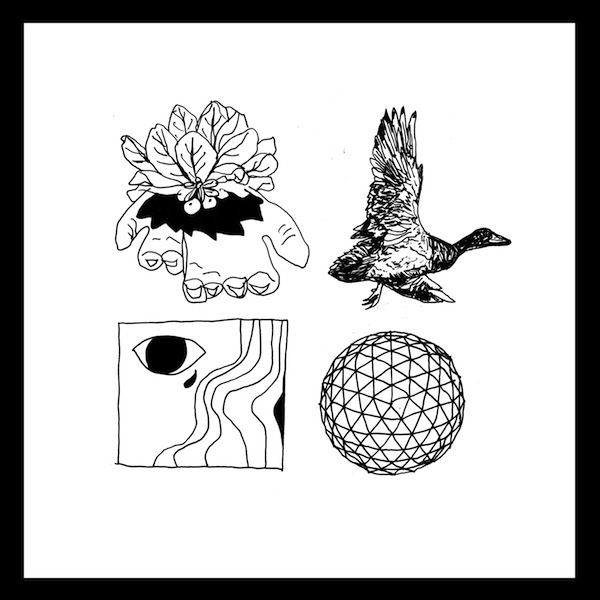 This is the third installment from the group, which includes tracks by Nosaj Thing, The Fall, and Fennesz. It's been twenty years since the release of Pink Floyd's iconic fourteenth album. To celebrate its anniversary, it is getting re-released as a box set. It features the first true release of the record on vinyl. Listen: "Coming Back to Life"
Ryan Adams is gearing up to release his fourteenth album this coming September. "Gimme Something Good" is the first single from that record. Scotty ATL is a young rapper from, obviously, Atlanta. In his short career, he has released four albums and mixtapes. His latest EP is sponsored by the Scion AV project and features no samples. Simian Mobile Disco - "Tangents"
It's been a couple of years since the release of SMD's last record, Unpatterns, but in that time, they've released a seemingly endless stream of singles. They have announced a new album, Whorl, for release in September, so "Tangents" may well be the last in that line. Vito & Druzzi are two members of the now defunct The Rapture, which disbanded earlier this year. Moon Temple is their first release together. 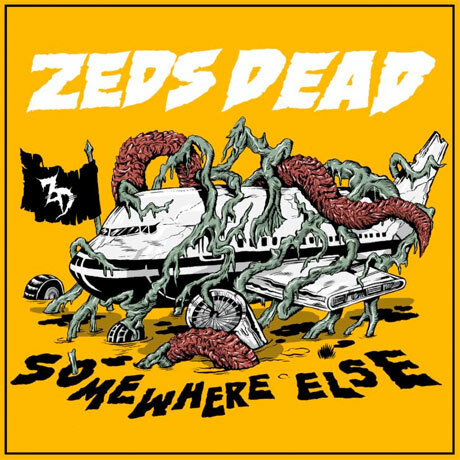 Zeds Dead is a dub step and electrohouse outfit out of Toronto. Active since 2009, their latest EP includes contributions from Twin Shadow, Perry Farrell, and Memorecks.